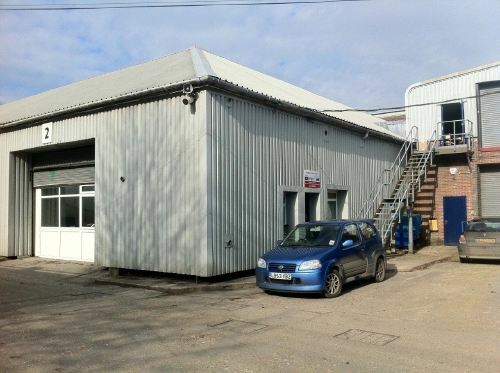 The picture above shows Ampair Energy Ltd's premises in Milborne St Andrew, Dorset, UK. Wind turbines, water turbines and single to three-phase converters are all designed and manufactured here. Ampair has a policy of continual development and therefore reserves the right to change design and manufacturing locations from those shown on this web page. This web site names other companies and contains links to other sites. These names and links are not endorsements of any products or services from such companies or sites and no information in other sites has been endorsed or approved by this site. This page was updated and its HTML syntax checked on 15 March 2011 using BBEdit on a MacBook Pro .